There are so many treasures and choices when you arrive in St. Petersburg. How does a first time visitor choose what to see?. My previous article was about "Forgotten St. Petersburg" and you can find some less visited sites there. This one is about the "must see" highlights. 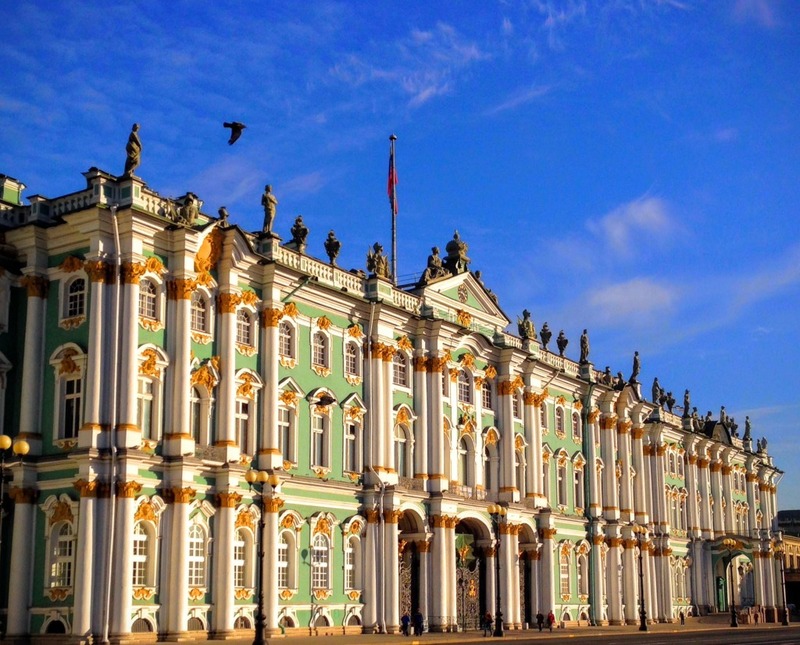 Most western travelers now visit Russia on a cruise ship, as part of a Baltic Sea cruise. For the majority of my fellow travelers on Azamara Quest, this was the reason they booked the cruise. Three full days to explore the former Imperial City is a gift but still choices must be made. 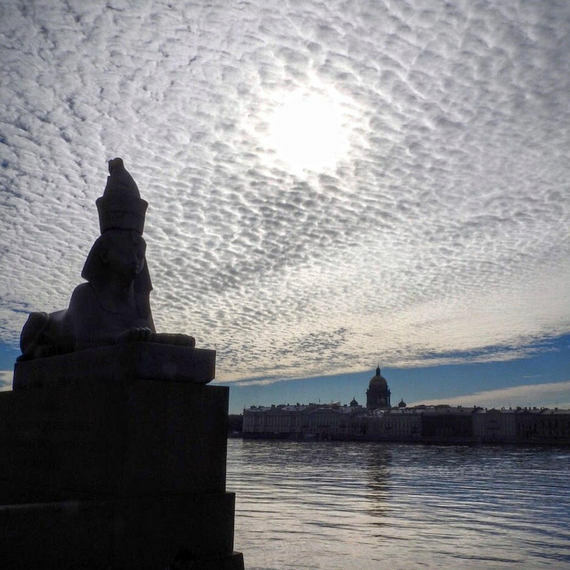 Right in the center of St. Petersburg and just steps from your ship stands the iconic Winter Palace and State Hermitage Museum. Founded by Catherine the Great, there is a dual focus in these Baroque buildings: the world class art collection and the former living quarters of the royal family in the palace. 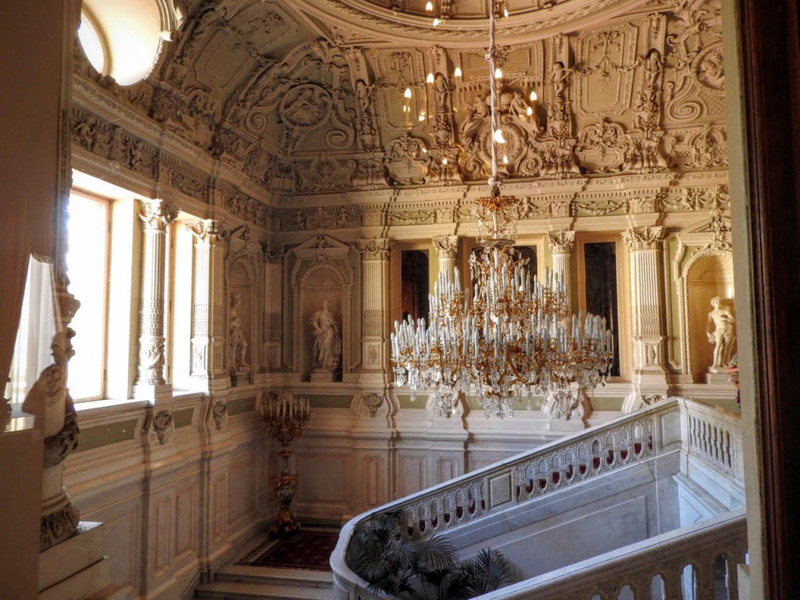 The unparalleled art collection with Da Vinci's, Impressionists (now in the nearby General Staff Headquarters), Antiquities and so much more was collected by the Imperial family through their 300 year rule. Also many of the works were confiscated from noble and wealthy families after the revolution of 1917. The Gold Room, a separate entrance is well worth the time and money. Half of the jewels of the Russian government are held here. The other half are in the Diamond Fund at the Armory in Moscow. But as most visitors rush to see Da Vinci's or Matisse's, you might want to walk through history by visiting some of the rooms in the living quarters of the Romanovs. Walk through the stunning Malachite Room and you will find the inner world that only very few were allowed to enter prior to 1917. 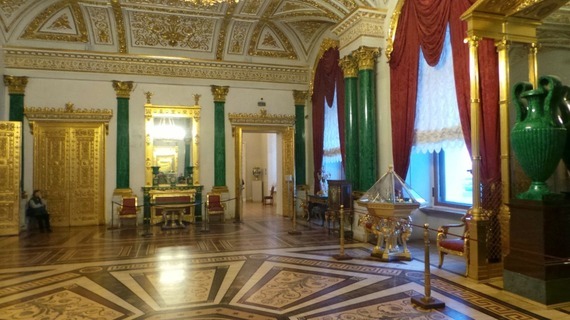 Many of these rooms are now for exhibitions, but in a few you can see personal rooms sense the (very opulent) daily life of the Tsars. 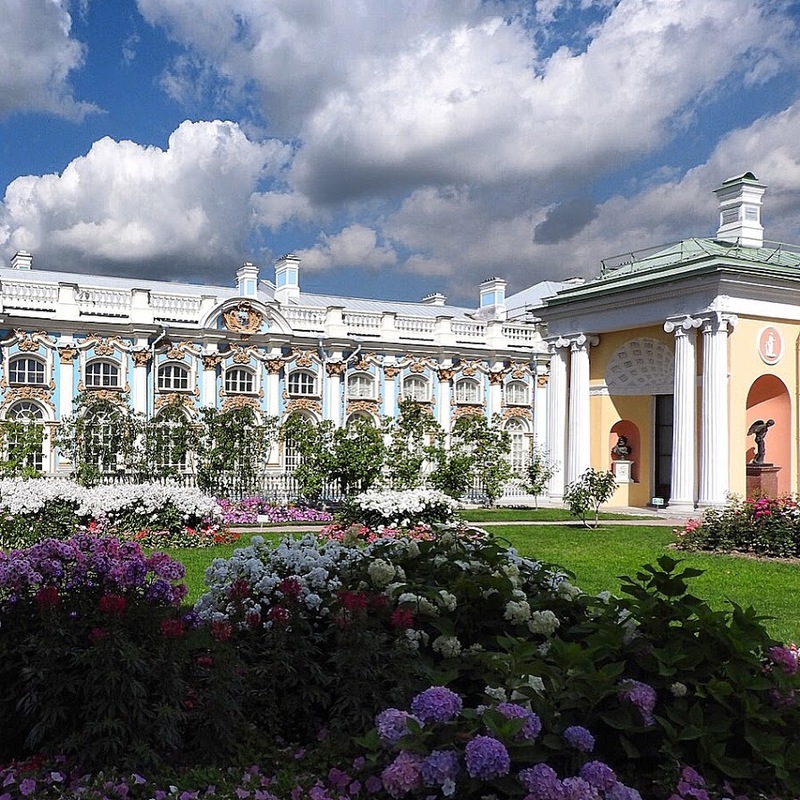 Finally, if you have time, there is a state of the art Hermitage Storage Facility housed about 15 miles outside of St. Petersburg. This facility was built with the visitor in mind. Instead of art works and furniture hiding in vaults, you are in the glass vault. You walk through glass hallways with all the treasures on display to see. You need an advance appointment but ask your guide. 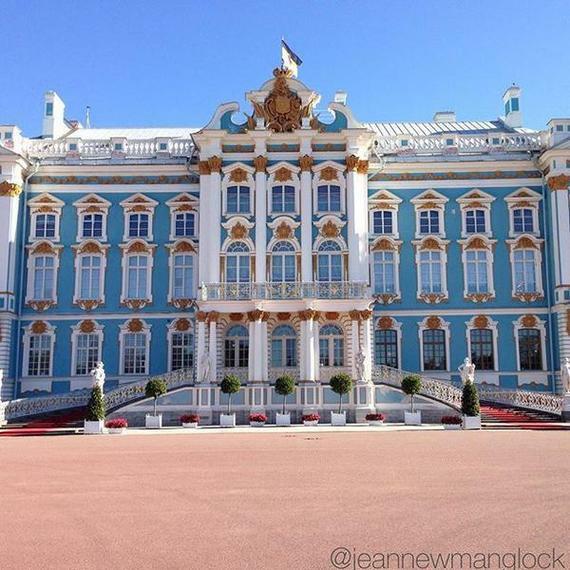 Your visit to The Winter Palace will remind you that the Romanovs were the wealthiest dynasty the world has ever known. Less known is that one family in Russia was even wealthier: the Yusupovs. And that is your next stop. 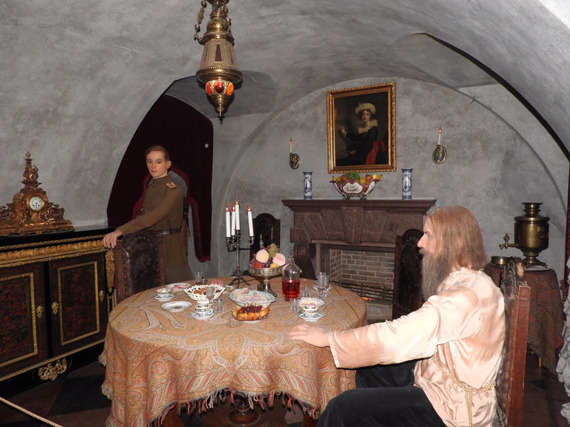 Touring the formal rooms of the Yusupov Palace is impressive, but most travelers visit to see the scene of the murder of the infamous Rasputin. The heir to the fortune, Felix Yusupov, conspired with others ( including it is now known the British Secret Service) to murder this "holy man" or starets that many feared controlled Empress Alexandria. She felt he alone could help her son, the Tsarevich Alexei with his frequent bouts from hemophilia. Felix and many others feared his control and bad advice would lead to the downfall of the monarchy. A 30 minute drive or my preferred 40 minute hydrofoil ride from the ship is the magnificent Peterhof. This was built to rival Louis XIV's Versailles and that it does. Tour the Palace, but save most of your time for the gardens and treasure houses in every corner. 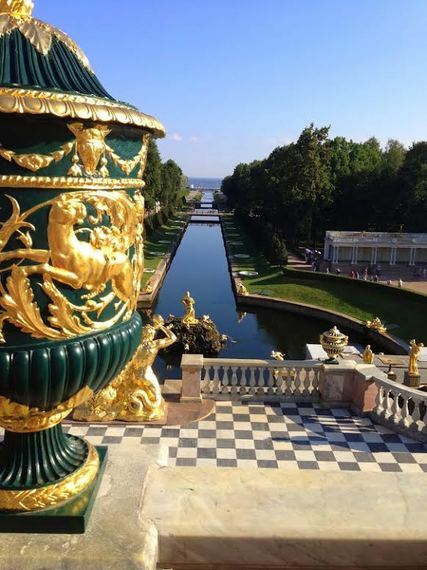 Be sure to find a good spot to view the turning on of the fountains every day at 11 a.m.
As you drive the 45 minute drive to Pushkin, don't miss the cannons just 17 km outside St. Petersburg. 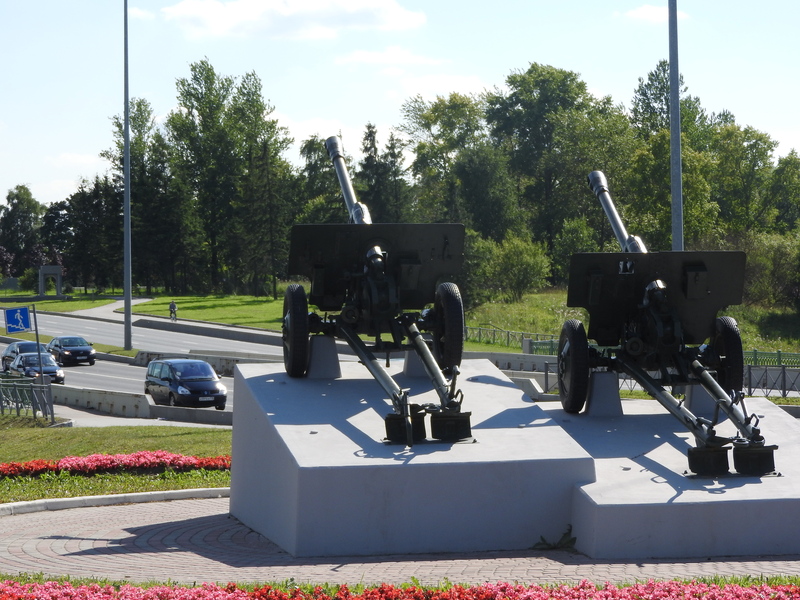 These cannons were left as a memorial to the Siege of Leningrad (as St. Petersburg was called during Soviet times). This siege, during World War II, or the "Great Patriotic War" as Russians know it, lasted 872 days and remains one of the most costly in terms of human lives the world has ever known. Important too to know because Nazi troops occupied Pushkin during this siege and destruction of the palaces and gardens was extensive. Some have been restored but you will be able to see many pictures of the destruction at the end of the war. 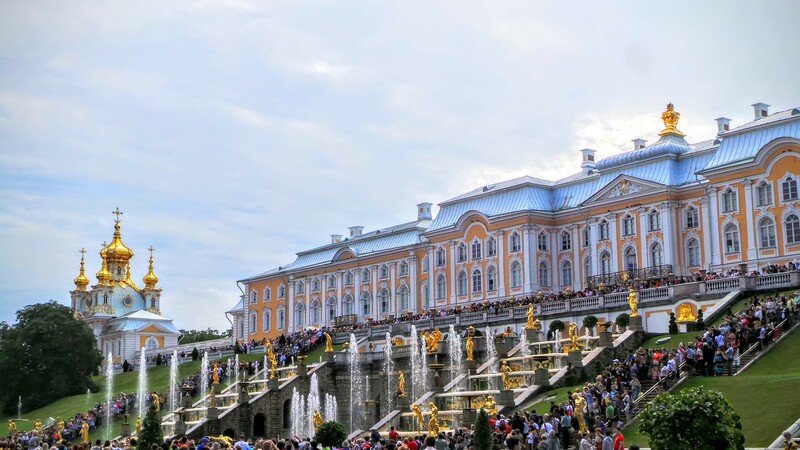 Today, the summer retreat for the Tsars and nobility is once again a village of magnificent proportions. 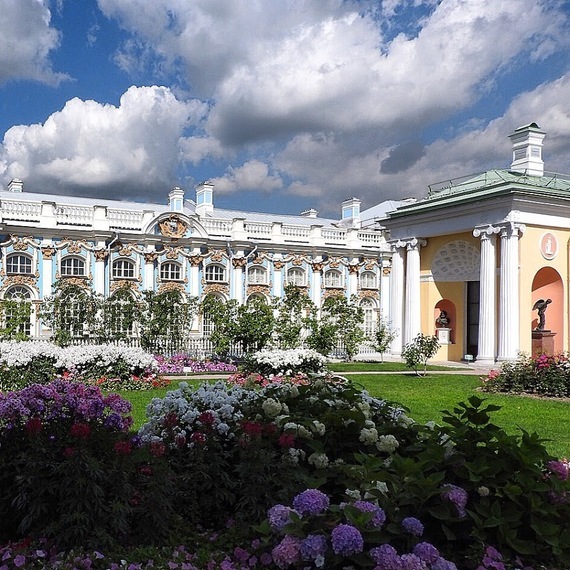 The centerpiece is the Catherine Palace. Enjoy touring the Palace of which over 30 rooms are now renovated and open with many original pieces. 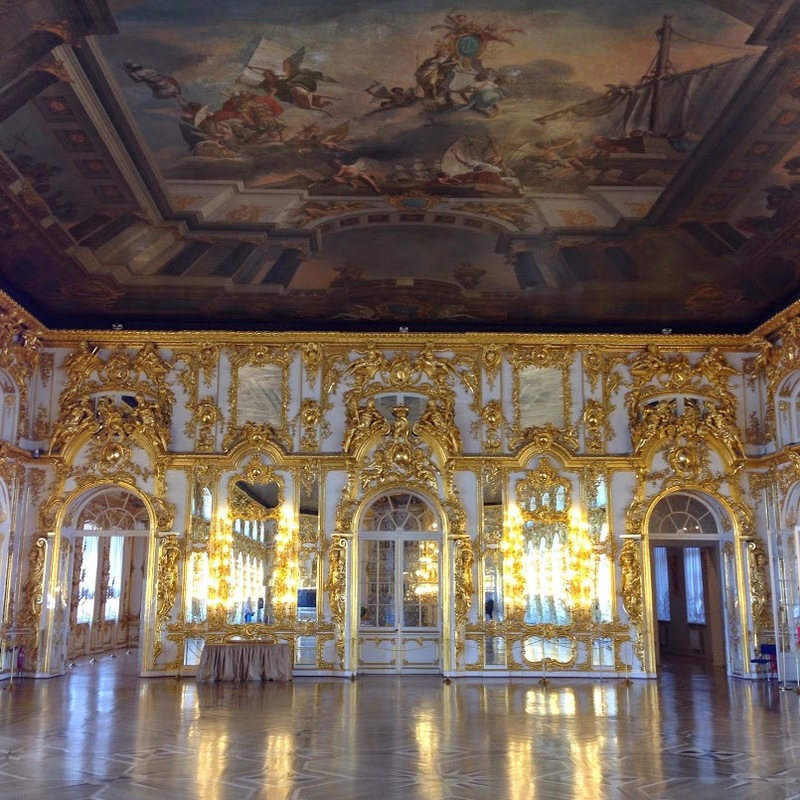 Of course the recreated Amber Room, often called the 8th Wonder of the World, will be a highlight. Be sure to save at least two hours for the gardens. If there is time stop in the nearby Carriage Museum. 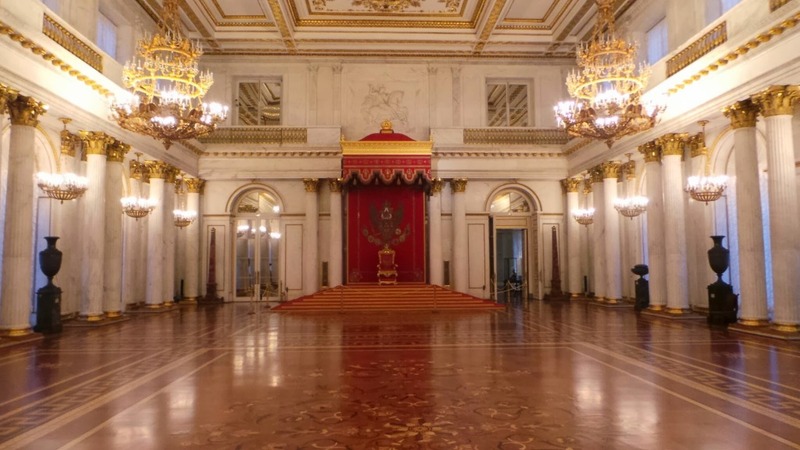 My favorite, the Alexander Palace is closed for major renovation until 2017 when it will reopen to commemorate the anniversary of the execution of Tsar Nicolas II and his family. You can read more about the Alexander Palace here. 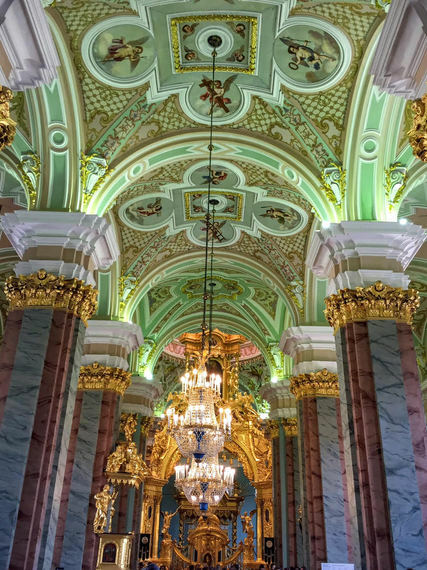 There is so much more to see and do in St. Petersburg and these are just a few of my favorite highlights. I have also included pictures of two of the magnificent churches in the city you should add if you have time. 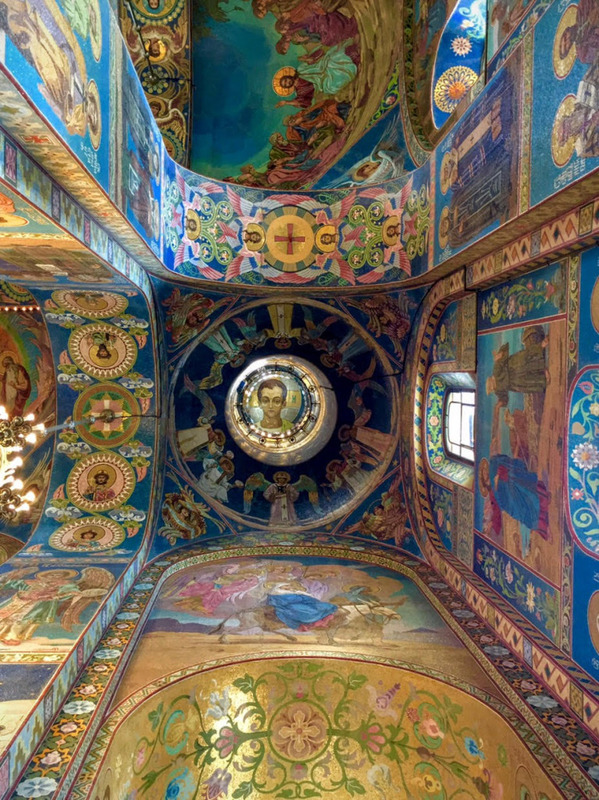 The Cathedral of Peter and Paul and the splendid mosaics inside the Church on Spilled Blood, both leave me breathless every visit. 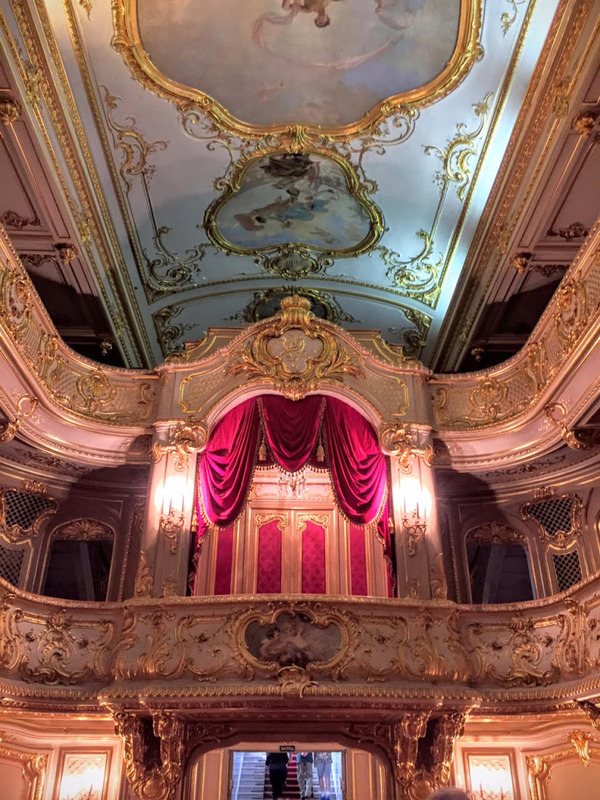 Or you might prefer to just step off the ship and walk down the main shopping street of the Nevsky Prospect and window shop, as many have done before you at the turn of the century, as the Gilded or Imperial Age was falling apart around them.